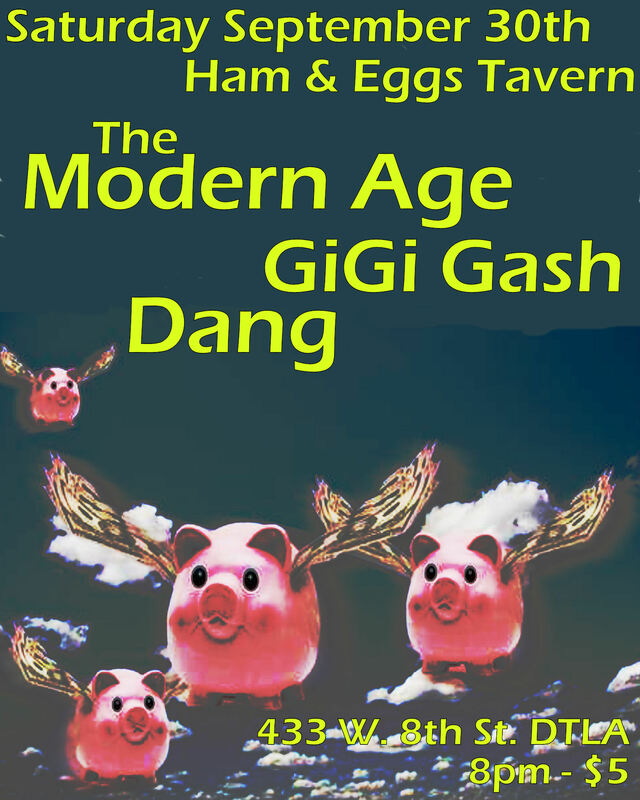 Next Saturday join us at the hippest dive in downtown Ham and Eggs Tavern. 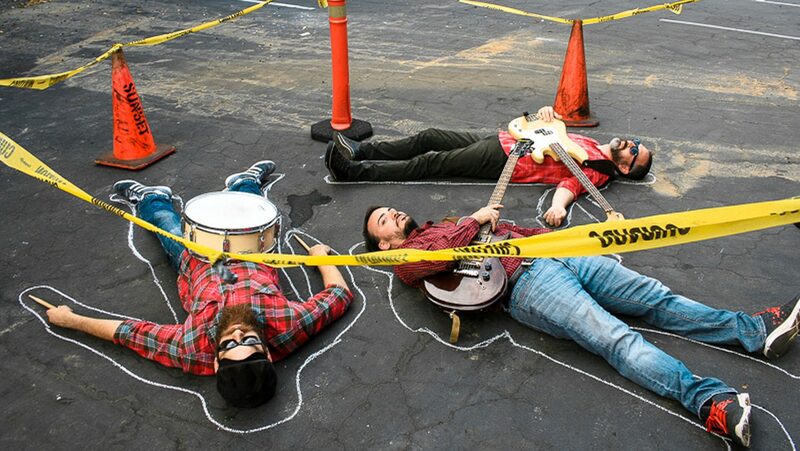 Crusading along will be the edgy haunting pop Gigi Gash and the alternative rock cry of Dang. Not too shabby eh? It’s going to be an intimate evening filled with some of the best music LA has to offer. Fly on by.